It can be hard to know how to support someone who is having concerns about their milk supply. You may be aware that a lack of milk supply is actually very rare, but hearing that when you’re worried you’re not making enough can feel dismissive too. On the flipside, going on a long-winded explanation about the process of supply and demand can feel overwhelming to the parent who is probably already feeling confused enough, as well as tired and stressed out. And suggesting an introduction of formula, a full-time switch over, or early solids bring their own set of problems along. Additionally, lots of breastfeeding support groups (like Breastfeeders in Australia) have rules about not suggesting formula use to a parent who is committed to breastfeeding. You can read more about why we have this rule here and here. How is nappy output? When my son was a newborn, I remember ringing my IBCLC/Midwife, distraught that my son hadn’t had enough milk that day because he was crying and looking for more milk. She asked me to think about how many times I’d changed his nappy that day. Um, OK, well I wasn’t keeping track, but it felt like about a million, because he was a peeing, pooping machine. And the penny dropped. All of those wees and poos weren’t being created out of thin air. The Australian Breastfeeding Association suggest that if your baby is having “at least 6 very wet cloth nappies or at least 5 very wet disposable nappies in 24 hours” then that is a good sign they are getting enough milk. Have you thought about seeing an IBCLC? An International Board Certified Lactation Consultant (IBCLC) is a health care professional with a specific focus on breastfeeding. If you are having supply concerns, an IBCLC is the best person to talk to about whether supplementation is necessary, what the best way to offer it will be, and how to balance offering supplementation without unnecessarily risking your longterm breastfeeding goals. Just as you would talk to a dietician about planning a healthy diet, or a personal trainer about the best way to improve your fitness and strength, an IBCLC can help you with any aspect of your breastfeeding journey. The Lactation Consultants of Australia And New Zealand (LCANZ) can help you find someone close to you. Have you thought about ringing the National Breastfeeding Helpline on 1800 686 268? Here in Australia, we have a a free helpline with trained breastfeeding counsellors available 24 hours a day, 7 days a week to talk to families about feeding issues. These counsellors have a minimum Certificate IV qualification and have the right skills to not only talk about the technical side of breastfeeding, but to also communicate in a supportive manner. 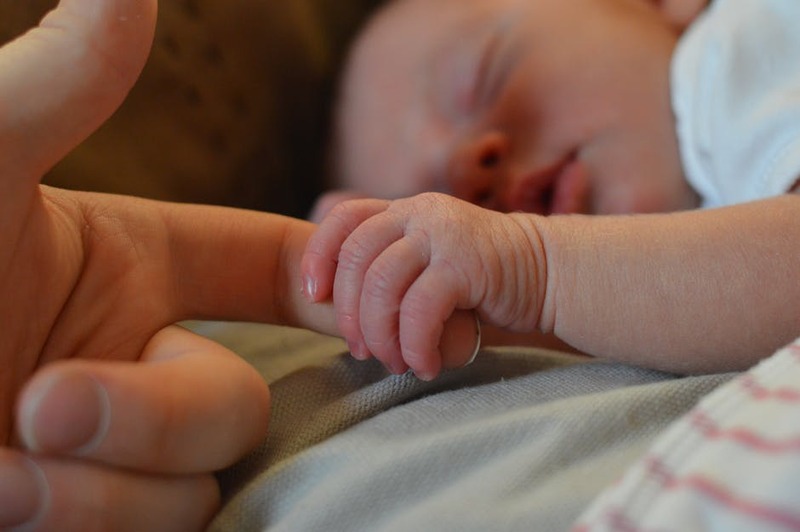 While their training is not to the same standard as an IBCLC, they are accessible to everyone and they have more breastfeeding experience than the average fellow parent you’d come across in an informal breastfeeding support group. If you need help, but aren’t sure if your problem warrants a booking with an IBCLC, calling the National Breastfeeding Helpline is a great option. There are lots of other things that MIGHT help – expressing, offering top-ups via a cup or syringe, breastfeeding more, skin contact, special cookies and other recipes and medication – but they also MIGHT NOT help either. We’ve all heard at least one horror story of a baby who’s health was placed at extreme risk due to malnutrition because supplementation was not given when it should have been. But if you join any community of families, you will also find many who’s breastfeeding journey had an untimely end because of unnecessary or inappropriate supplementation. We can avoid both of these situations by making sure families have access to factual information and qualified people to support them.